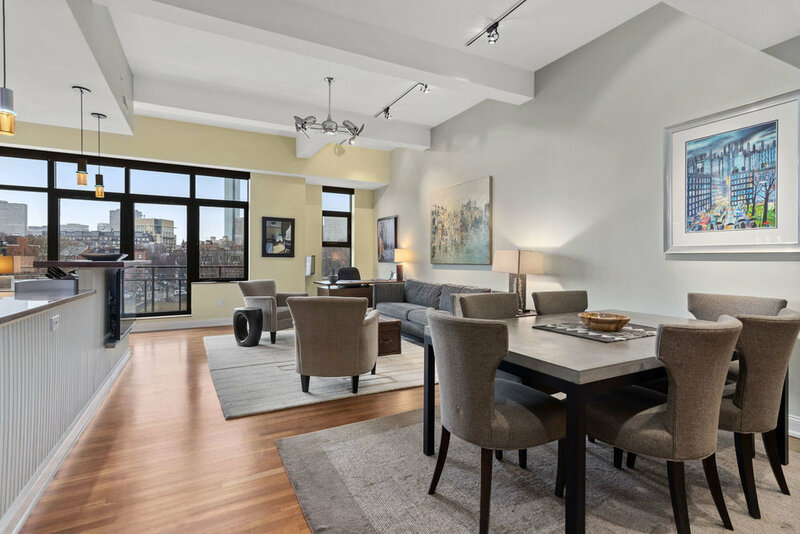 Absolutely stunning one bedroom plus study in landmark Laconia Lofts. 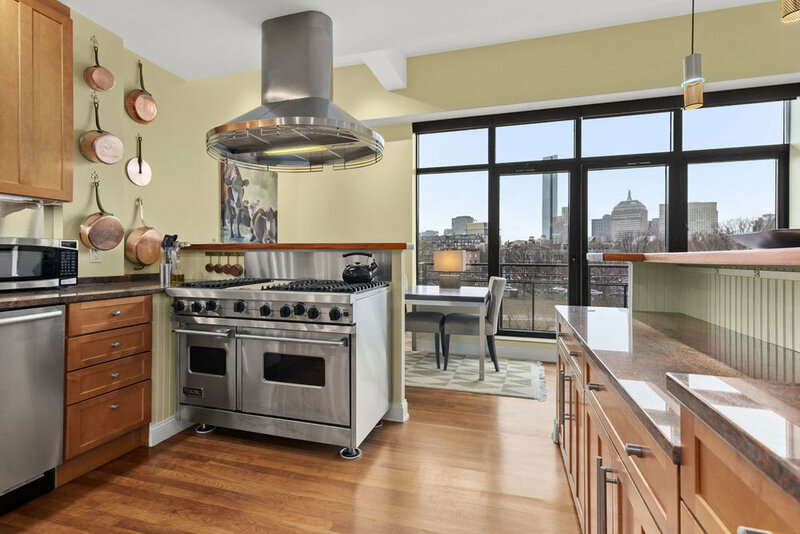 Enter to wide open living/dining/kitchen with wall of windows with Back Bay Shutters motorized shades overlooking Peters Park and the Back Bay skyline. 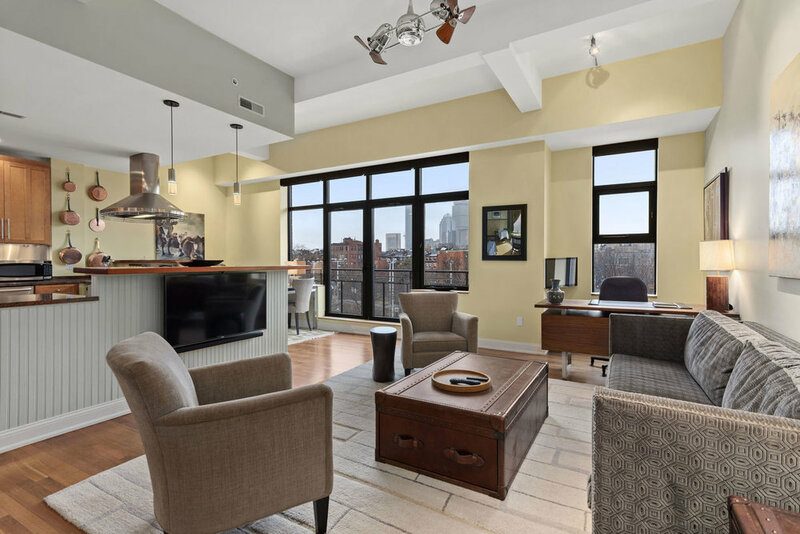 Gleaming hardwood floors, high ceilings and finest custom built-ins throughout. 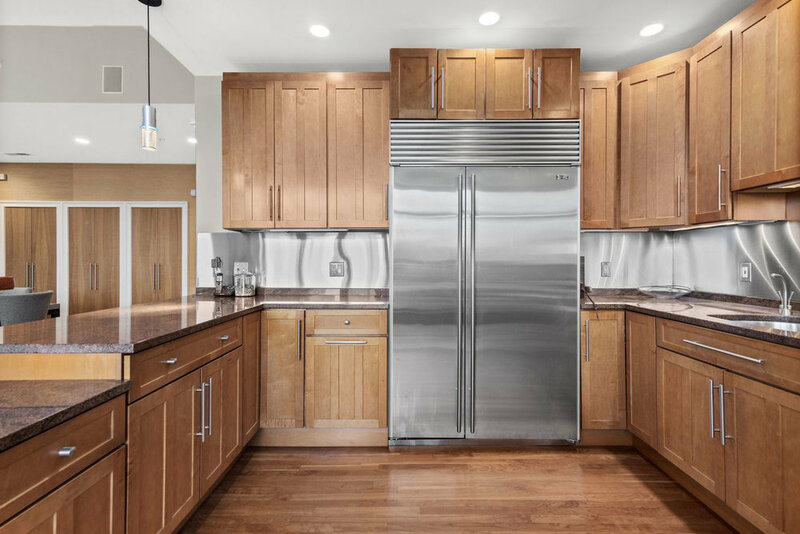 Gorgeous chef's kitchen features granite counters, Viking 6-burner range, Bosch dishwasher and SubZero refrigerator. Step out to private balcony. Huge den/study with wall of custom cherry bookshelves, built-in desk/work space leading to bedroom with custom closet wall. Luxurious spa bath with double vanity, glass and tile shower and soaking tub. Home includes laundry, central air conditioning and exclusive use garage parking. Elevator building features semi-private roof deck with panoramic views. 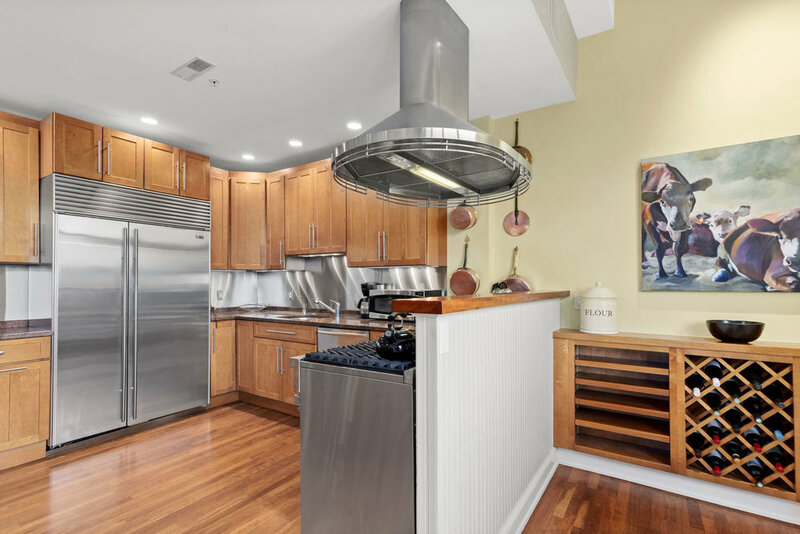 1180 Washington St has just 11 units and all the quiet ambiance of a smaller, boutique building, with all the convenient services and amenities associated with being a part of the larger Laconia Lofts building.